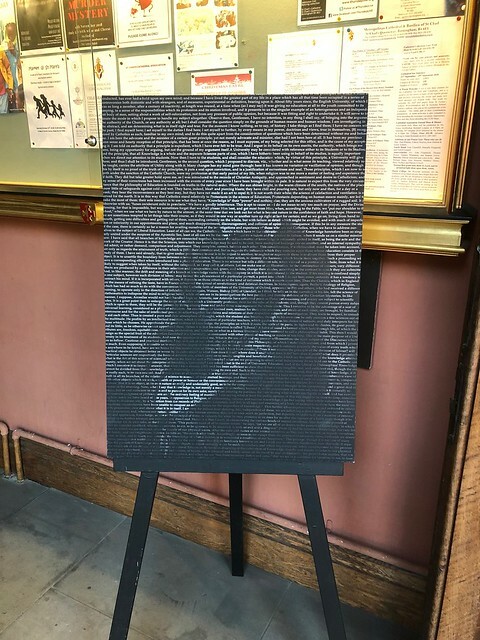 Earlier this week (Tues 9 Oct) Newman University celebrated its Feast Day Mass of Blessed John Henry Newman at St Chad’s Cathedral Birmingham, where Archbishop Bernard Longley and Bishop Christopher Budd led the celebratory service. The service was attended by current and retired staff, friends of the university, students and alumni. The event was one of the highlights of the university's 50th anniversary year. The university choir performed which made the occasion all the more special.